Nobody knows the local area like we do. Sound advice built over 20 years of experience. 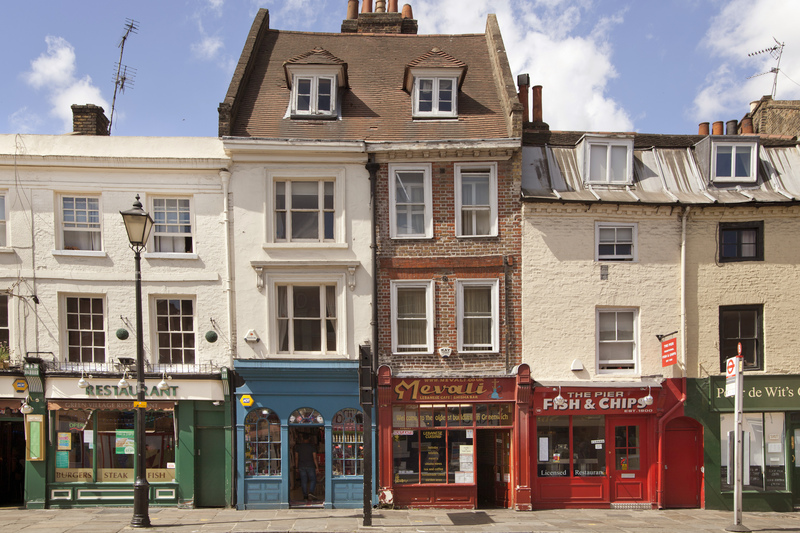 At Better Lettings we are committed to offering you a personal and professional residential lettings and property management service for over a decade. We pride ourselves on our excellent service and are constantly updating our listings to bring you the most extensive choice when it comes to London property. From higher-end modern buildings to traditional houses and flats, with Better Lettings you’re in safe hands. Our individual approach to property management allows us to give time to every property, landlord and tenant. We can offer the very best advice to all parties and remain focused on offering the very best service. Enter your post code and we will arrange a free market appraisal for you. Complete this form and we will get in touch to arrange a FREE Valuation. 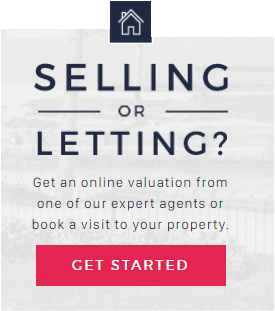 Visit our office and you can talk to one of our valuation experts.